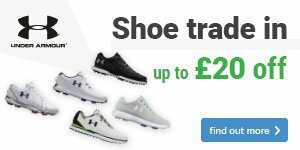 This wedge is gorgeous to look at and is packed with premium technology making it one of the best wedges on the market today in terms of looks and feel. 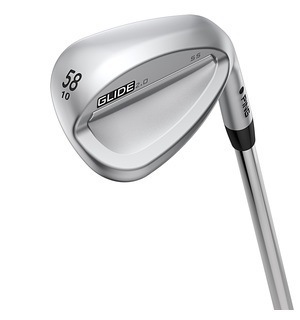 The Glide Forged wedge has a tour-inspired design, with a small profile and gooseneck-tapered hosel, giving the club a smooth transition through the turf. The 8620 carbon steel makes for an incredibly soft feel in the blade-style head, giving you maximum feel in your short game. 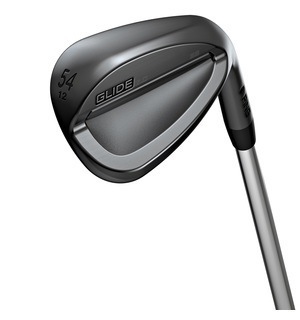 Some clubs have to be seen to be believed how good they are - the Glide Forged is definitely one of them. 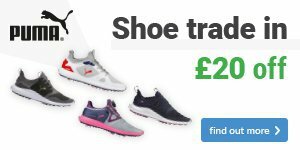 Drop by the shop to see what all the fuss is about.